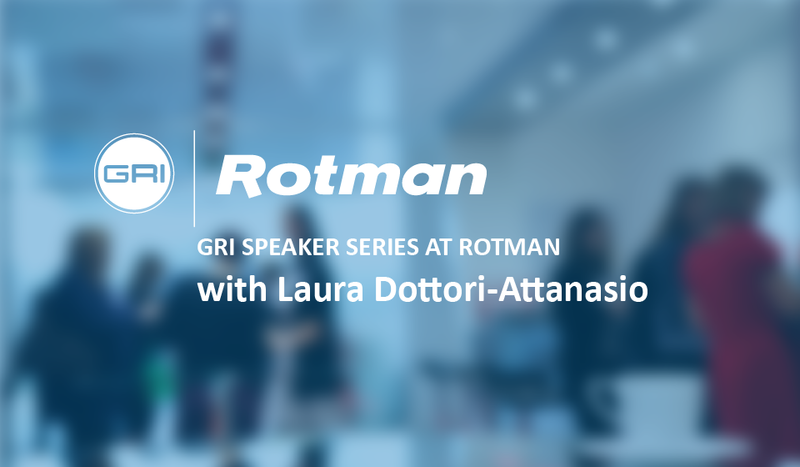 Laura Dottori-Attanasio leads the Risk Management function, which encompasses all areas of strategic, market, credit, operational, liquidity and reputational risk, as well as compliance and anti-money laundering. Previously, Laura was Global Head of Corporate Credit Products where she had Business Unit responsibility for Corporate and Global banking and ran all credit activities for CIBC's Capital Markets. Laura has over 20 years of experience in the financial sector. Before joining CIBC, she was with one of Canada's Chartered Banks where she held a number of senior positions. Laura is a member of the Board of Directors of Teck Resources, GARP (Global Association of Risk Professionals), and Holland Bloorview Kids Rehabilitation Hospital. She has been inducted into the WXN "Top 100 Most Powerful Women in Canada" Hall of Fame. Laura resides in Toronto with her husband and four children. "Fundamental Shifts – Adjusting to the Next Frontier of Banking Risks"